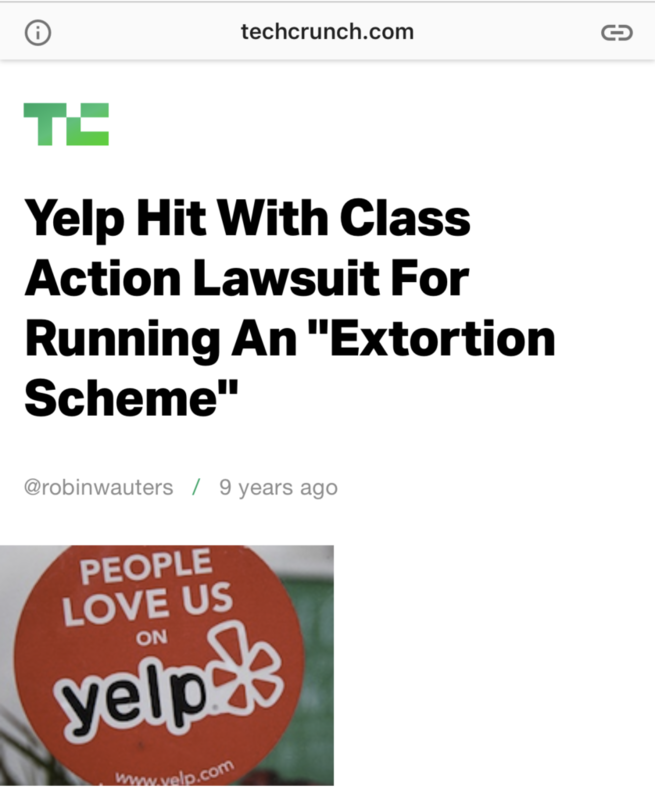 Companies like Yelp call us daily and try to extort money from us for “ help” we supposedly need controlling negative reviews. 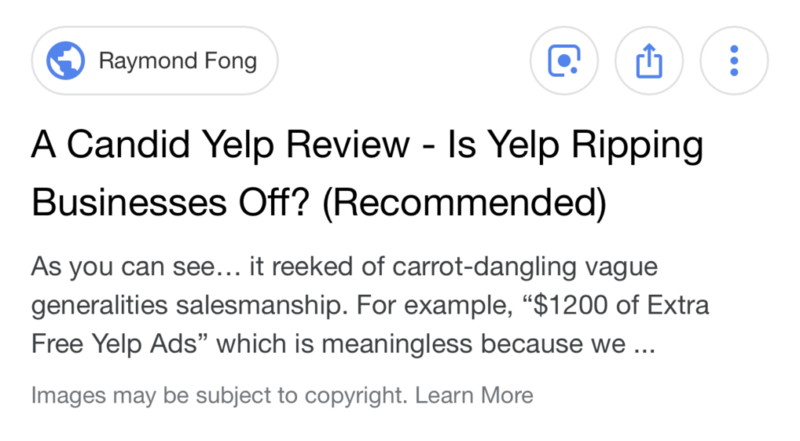 We, like many other businesses, refuse to do business with them for a simple reason, we don’t want our reviews “ manipulated “ by them. The problem is when you don’t sign up for their help, immediately false negative reviews start flowing in. They also “forget” to post positive reviews. Our goal is for our customers to have a great experience at our restaurants. We are constantly on the floor talking and trying to make your dining experience a memorable one. We’ve done this for years and have built an amazing customer base. We hope you understand we’re trying to protect our business and will work hard to earn your business. We want every experience at our establishments to be memorable in a good way. And if it’s not, ask for me, my wife or my son and we’ll do our best to give you our best.